We’ve decided to research Facebook and give you an idea of why Social Media Marketing is important for your business to grow. 936 million daily active users. 798 million mobile daily active users. 20,000 users online every second. 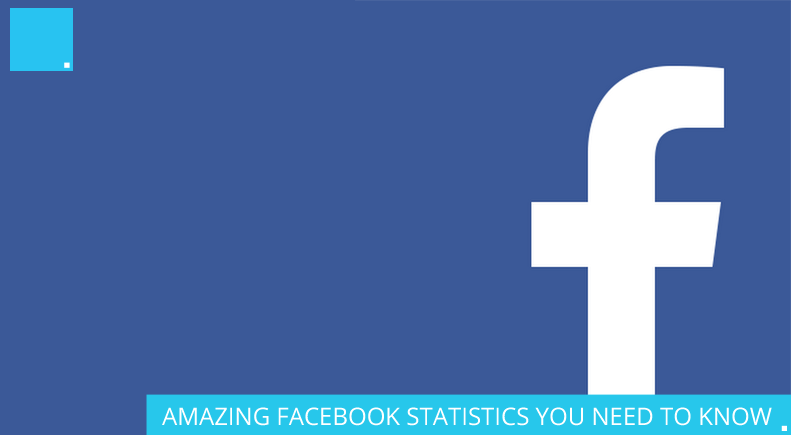 1 billion people used Facebook in a day on Monday 24th August 2015. To put this into relatable terms, Facebook now has more users than the population of China. We all know sharing on Facebook to make things viral is key. 1.3 million pieces of content gets shared on Facebook every minute of every day…you need to make sure you stand out! Did you know the younger generation have a lot more people in their network on Facebook than the older generation? Research shows 27% of adults 18-29 years old have more than 500 friends in their network, while only 15% of 30-49 year olds do. On average, 486,183 people use Facebook on their mobile phone every minute. Making sure your links go to responsive websites is key. Of the 1.44 billion people who use Facebook each month, 581 million users only log in to Facebook on their mobile devices. This means if the user wants to find out more about the video you posted, you need to make sure your link is mobile-friendly. According to Mark Zuckerburg himself, Facebook users view 4 billion videos every day. 75% of these are watched on mobile devices. Your company’s Facebook page creates a crucial first impression on social media. If approached wrong, it can mean the difference between engaging with a large audience or just yourself. There are over 40 million active SME business pages currently on Facebook. You need to make yours stand out! Statistics say, 49% of consumers like a Facebook Company Page just to support the brand. If you can then understand what your audience hopes to get out of liking your page, you can deliver and target content especially to that audience. When using your Facebook Company Page to post and engage with your audience, you need to focus on quality, not quantity. Research shows brands that post just a couple of times a day, get 73% more comments and 32% more likes than those that post 3 or more times. Make sure you plan your updates around your audience. Posts normally work best at either 8am or 6pm. This fits in with going to work and going home from work, when most people are using Social Media. Hopefully these statistics are enough to prove that Social Media Marketing is a must for any size of business. If you’re interested in finding out more about this topic, then CDP, your Social Media Marketing Agency in Sheffield can help. Send an email with your details over to jcoughlan@cdpcreative.com and we’ll call you back and discuss how we can provide you with support, advice and a partner to help grow your business.